We have been blessed, again, to have been quoted in an article on WeddingWire!! Thank you, Jenn Sinrich!! 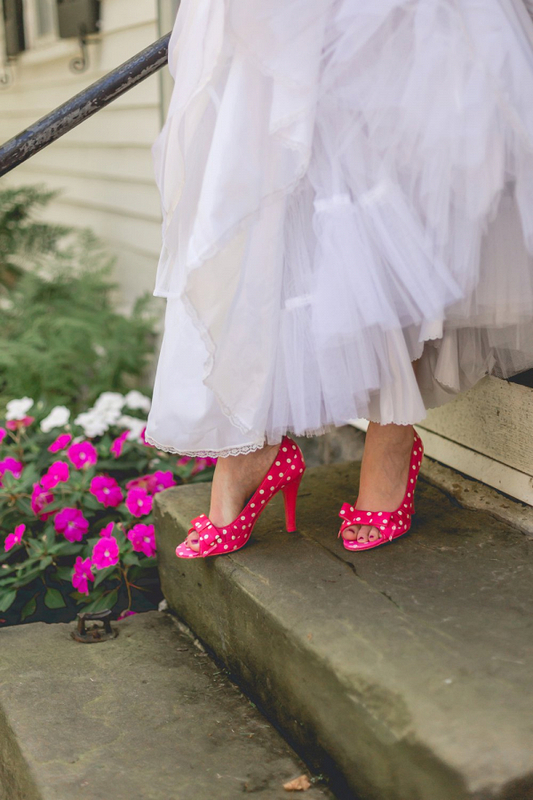 Is indecisiveness causing you some wedding-planning drama? Here’s how to stop being indecisive and move forward in your planning journey. 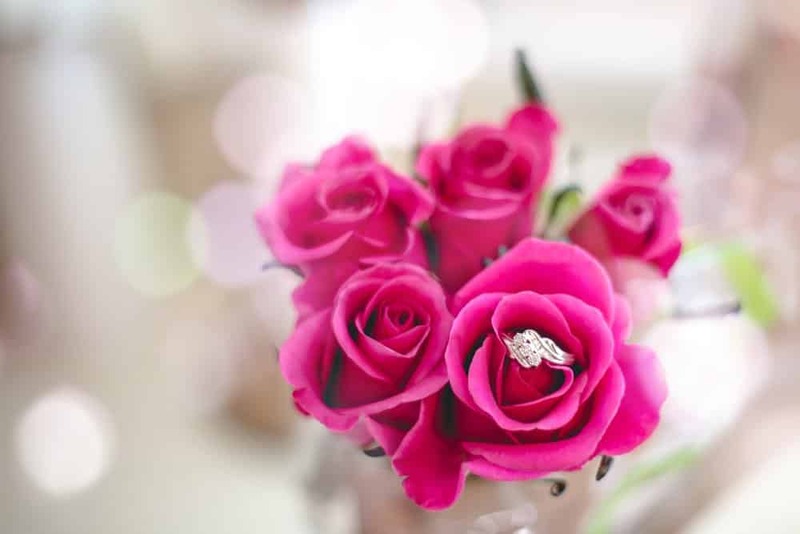 Although wedding planning is most definitely fun and exciting, it can also be quite overwhelming, especially considering the myriad of decisions, both big and small, you’ll have to make in a relatively short period of time. 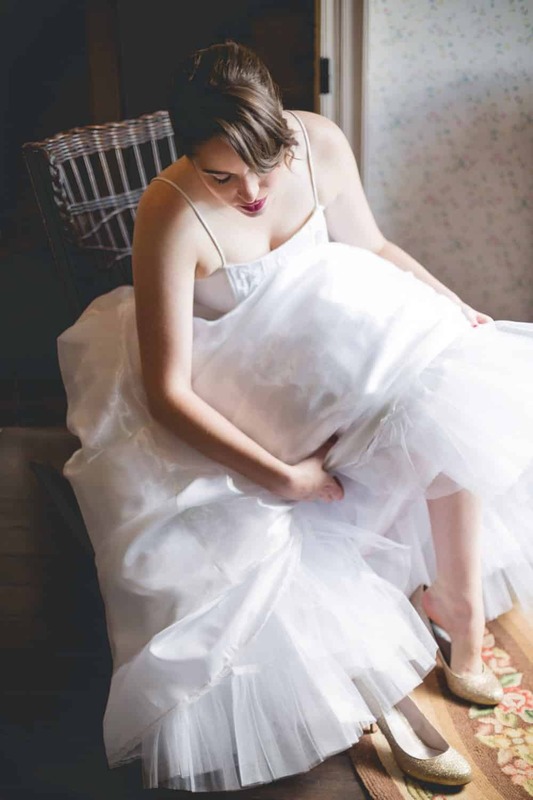 As a result, couples planning their big day might come across a few situations where they just can’t choose and will need to just stop being indecisive. If this sounds like you and your soon-to-be-spouse at the moment, don’t fret! Consider putting these expert-approved solutions to help you stop being indecisive about wedding planning. Everyone is going to have opinions on your big day, from your best friend to your boss. While it’s fine to lend an ear to their dos and don’ts, you have to be careful when soliciting too much of their advice in order to stop being indecisive. 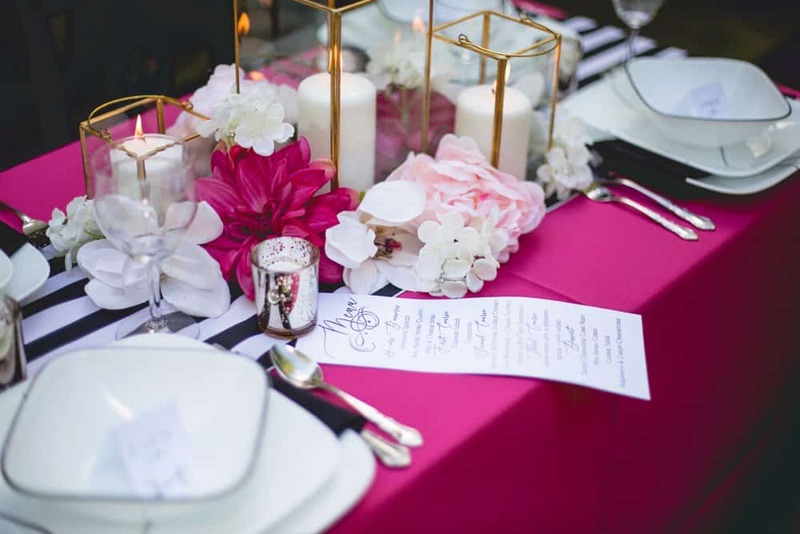 “The more people you involve, the more opinions you are going to get,” warns Danielle Rothweiler of Rothweiler Event Design in Verona, New Jersey. “Without a doubt, those opinions will eventually conflict and you’ll be confused with whom to believe and not wanting to offend anyone.” She suggests keeping your circle small and making a pact with your partner that you two have to agree before deciding on anything. 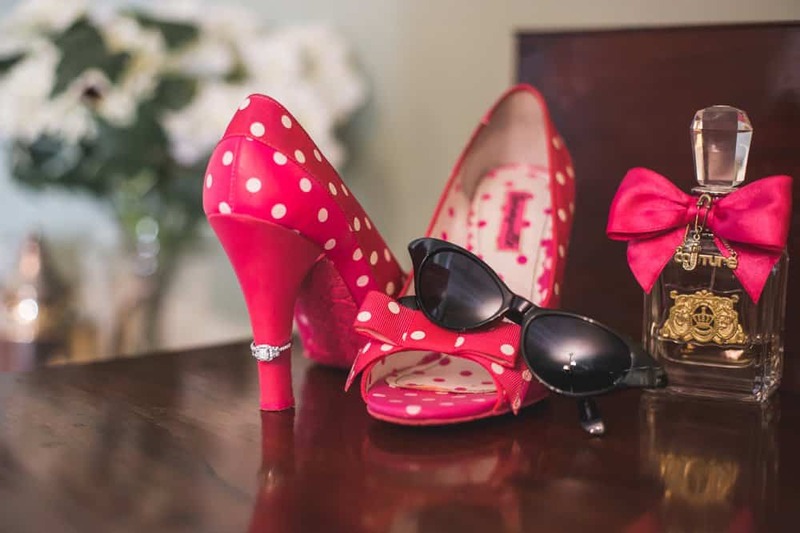 While Instagram and wedding websites are amazing resources to plan out your big day, Deb warns that they can also make a couple feel pressured to keep up with what other couples are doing. 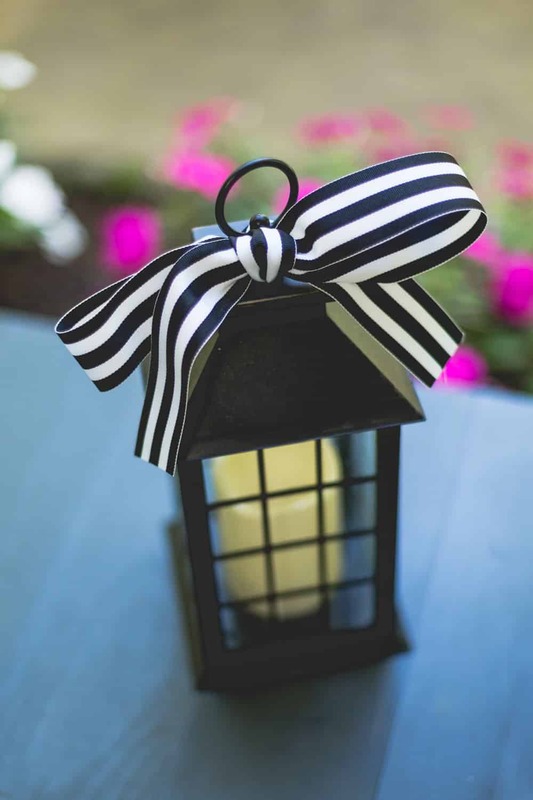 “When a bride feels like she needs to include every décor idea and Pinterest suggestion into her day, it becomes very hard to make simple decisions, let alone difficult ones,” she adds. Create a timeline—and stick to it. This can include your mom, aunt, sister, grandma, BFFs—essentially anyone who is close to you and whose opinion you value and trust, advises Kimberly Lehman of Love, Laughter & Elegance in Massillon, Ohio. “A few positive opinions will reinforce your decisions and help you stop being indecisive, which will help you to go on to the next step in the planning process,” she adds. 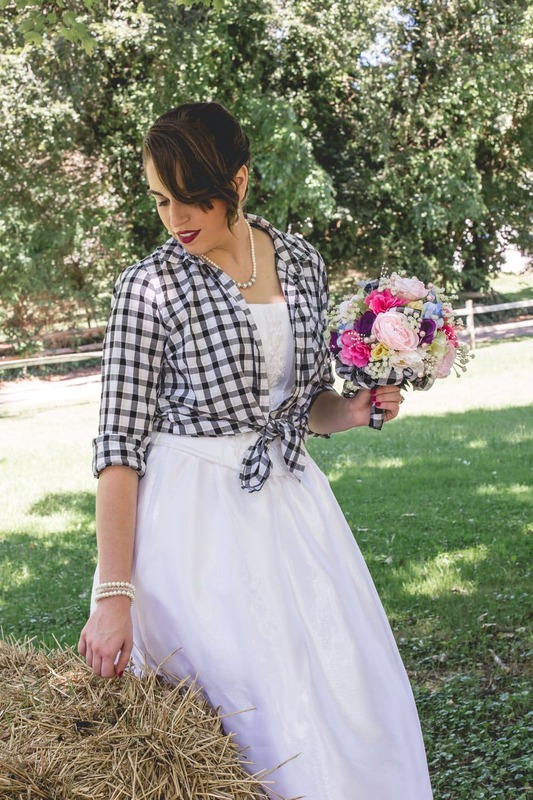 We have been blessed to have our Owl & Pussycat styled bridal photo shoot featured today, on The Budget Savvy Bride!! I have always loved the classic story of “The Owl & The Pussycat”, by Edward Lear. I recently came across a beautifully illustrated children’s version of the story, and I knew that I had to bring this story to life. In the neighborhood in Akron, Ohio, where I work, there is the most charming cafe. The decor is very eclectic and whimsical, and owls are a prominent feature. There are fantastic chalk murals on the walls and a handcrafted tree in the very center of the cafe. 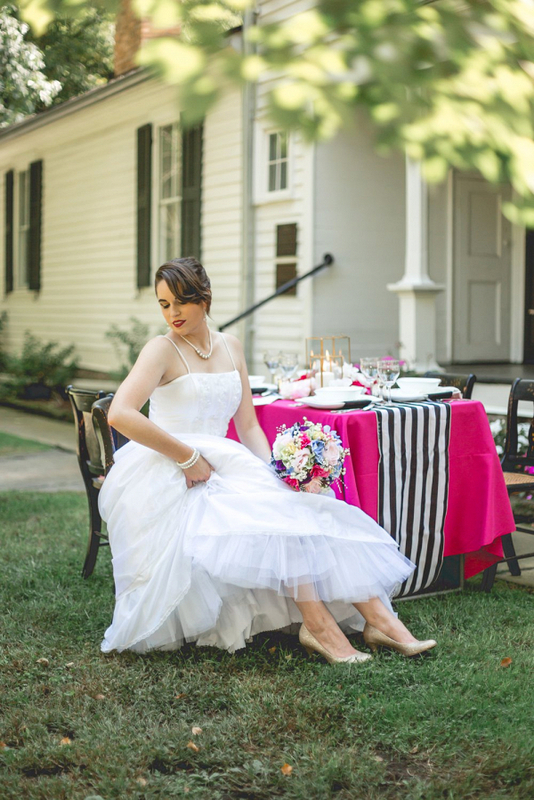 I knew this was the perfect location for this styled shoot. There is also a wonderfully casual patio outside of the cafe, that beckons you to sit and stay a while. I also wanted to incorporate the literary aspect of the project, so we wandered across the street to the library, and took some shots in the reading garden, and inside among the book stacks. Since the cafe is so colorful and whimsical, I wanted to keep our floral look soft, with muted pastel colors. 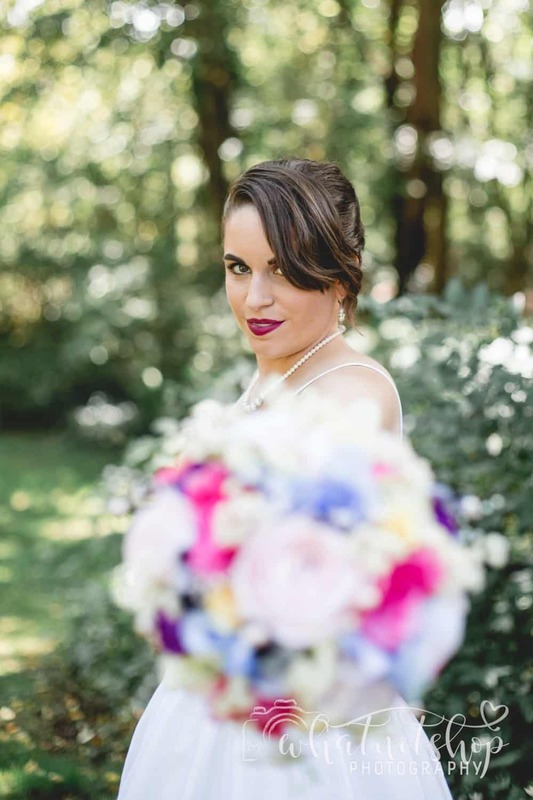 The bridal bouquet is comprised of lavender, blue, and pink silk hydrangeas, and pastel silk roses. The boutonniere is a large pastel silk bloom that looked wonderful against Conner’s dark blue suit. I created a rounded centerpiece of the same silk hydrangeas and roses as the bridal bouquet. For a little depth and contrast, I also added large blush silk peonies. This arrangement was placed in my grandmother’s antique soup tureen, and then placed on top of my vintage white cake stand, with a decorative floral edge. We also used some of the natural greenery and wood elements found in the cafe as decor. The cake, created by Debbie Wright of Cake Wasted, was a magnificent three-tiered confection! The three round tiers were each decorated in a shade of blue or green, to represent the ocean in the story. She added several beautiful handcrafted flowers to accentuate the gorgeous cake. The cake topper, created by Katie Meek of Meekly Yours, was a charming rendition of the owl and the pussycat sailing away for a year and a day in their little boat. Our male model, Conner, wore a slim fitting blue suit of his own. I added a bright yellow silk tie that had little sailboats embroidered on it to go with the theme of the shoot. He also donned adorable owl-framed glasses, that looked so cute on him! For Sammy Kay, we had 4 different looks. 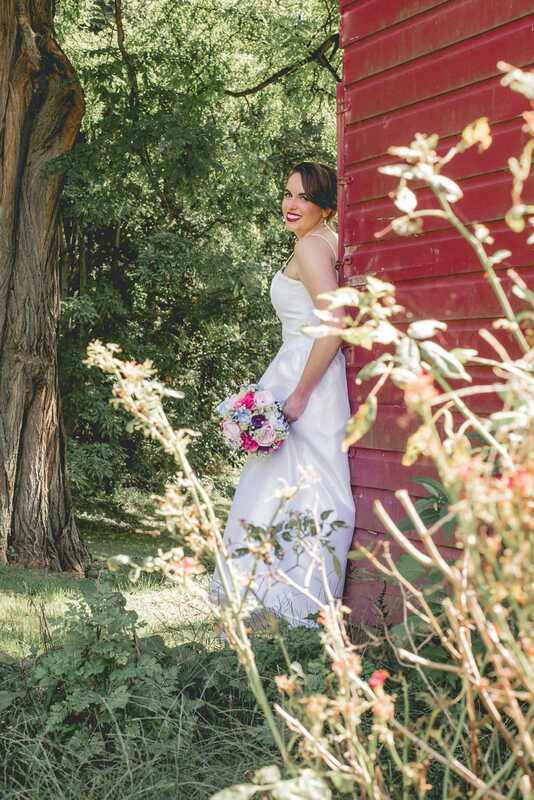 The first was a lovely flowing bridesmaid gown in a color called “desert rose”. This gown set off Sammy’s neckline and beautiful creamy skin. The bridal gown was an ivory lace sheath dress with an embellished empire waist, cap sleeves, sweetheart neckline, and sweep train. She looked amazing in it! The second bridal dress was a tea-length vintage design from the 1940s, sheer with an overall lace design. The final dress was also a vintage design from the 1950s. It was a day dress, deep rose in color, and had an overall lace pattern. 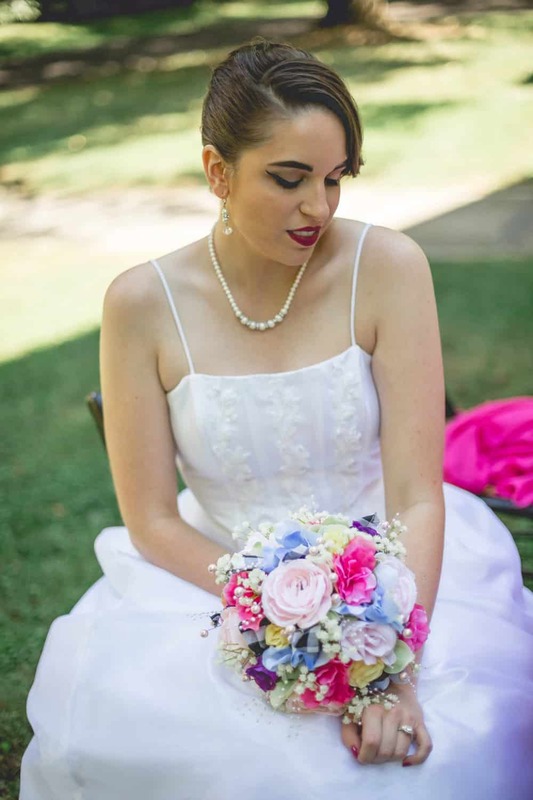 The neckline was trimmed with matching satin piping. Sammy Kay added vintage gloves, hats and jewelry to complete the overall look for each outfit. 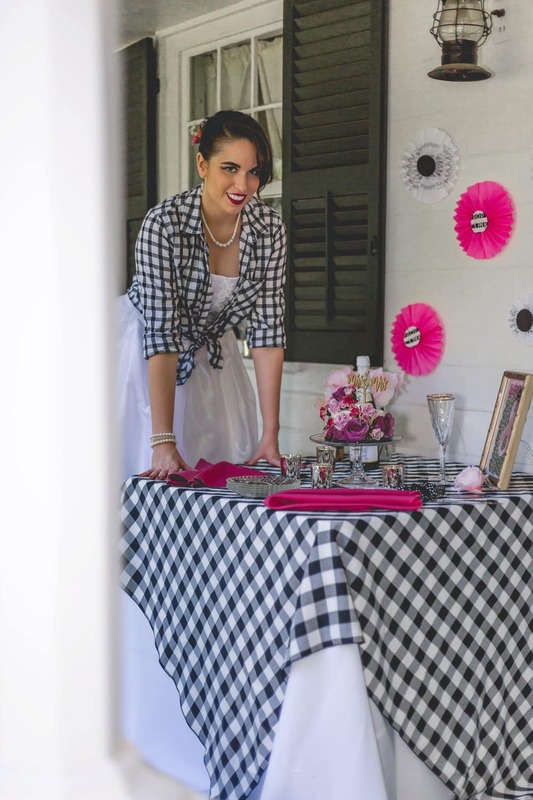 There were several handmade items provided by vendors for this amazing photoshoot! Michal Elaine Johnston created a beautiful painting with colors featured in the original inspiration board. 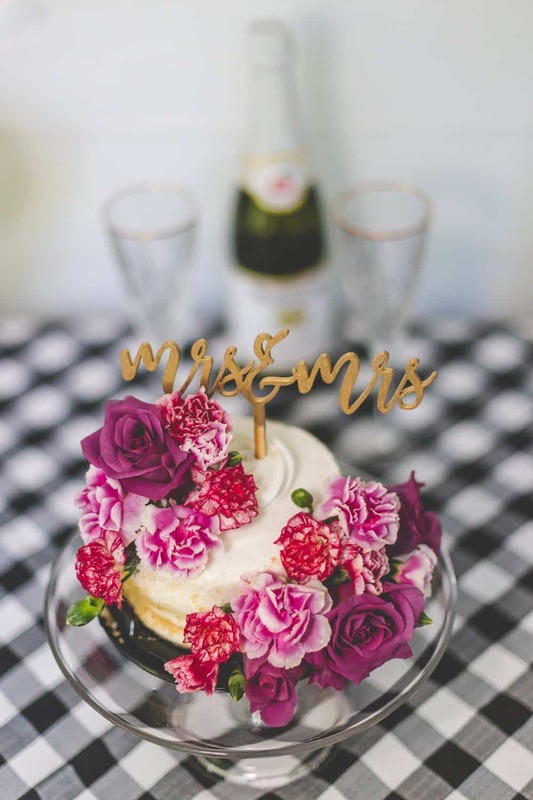 Katie Meek of Meekly Yours, created the cake topper, round wooden sign, and table number. Jodi Kennedy of Pink Tomato Creative hand made several of the decorative items, like the large banners, and paper goods. We used my grandmother’s antique soup tureen as the display container for the floral centerpiece, as well as other sentimental items from my personal collection like vintage books, gloves, and figurines. We also displayed a poster of The Owl & The Pussycat, which had been mounted on a multicolored backdrop, and framed. The dining table was covered in a gorgeous blush pink petal tablecloth. Behind the table, we had our bride and groom models seated in magnificent high backed chairs, covered in white leather. The place settings were layered with gold beaded clear glass charger plates and ivory bone china with gold rims. We also used vintage floral china, and gold flatware. The stemware included cut crystal glasses with gold rims and smaller amber aperitif glasses. White and pastel linen napkins completed the look. The place cards were handmade paper boats with sails, as a nod to the boat in the story. I created a rounded centerpiece of the same silk hydrangeas and roses as the bridal bouquet. For a little depth and contrast, I also added large blush silk peonies. This arrangement was placed in my grandmother’s antique soup tureen, and then placed on top of my vintage white cake stand, with a decorative floral edge. We also added a few small owl and cat figurines, and gold mercury votive candles. We have been featured on Martha Stewart Weddings! We have been blessed, again, to have been quoted in an article on Martha Stewart Weddings!! Thank you, Jenn Sinrich!! Can You Start Tracking Down RSVPs Before the Due Date? We know you might be impatient. 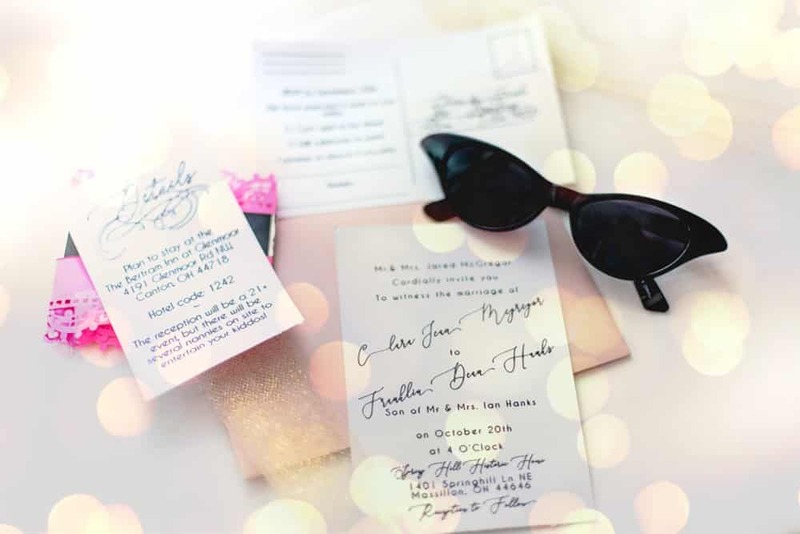 If you’ve been an invited wedding guest before, you know the drill: You receive the invitation and your response card, along with a due date indicating when you must let the bride and groom know whether or not you’ll be in attendance. Sounds simple enough, right? But when you’re on the other end of things—the bride and groom awaiting dozens of RSVPs—you realize things become a bit more complicated. You’re at the mercy of your invited guests, and when people don’t respond by the designated date, you’re essentially required to track them down. Should a couple anticipate the inevitable—that their guests won’t respond in time—and reach out to them before the due date to get an answer? 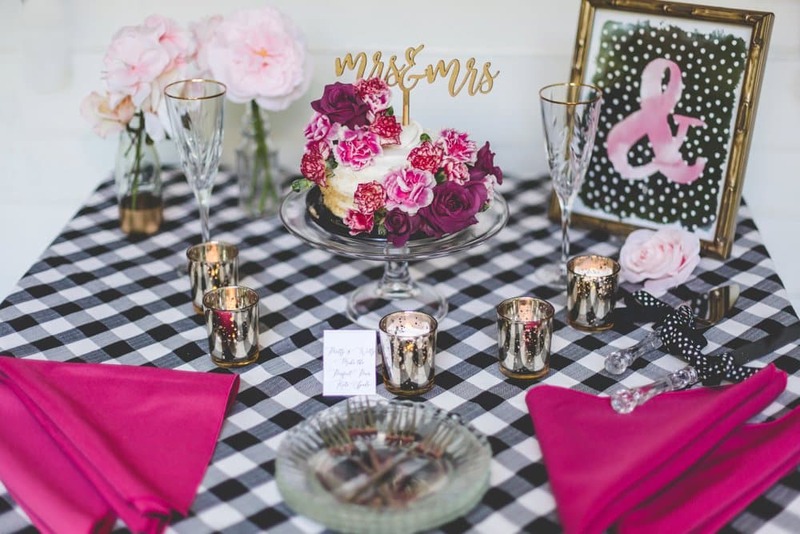 The answer, according to wedding experts, is a resounding “no.” In fact, the pros agree that trying to track down invited ahead of the “RSVP by” date you’ve outlined on your invitations is seen as a rude. 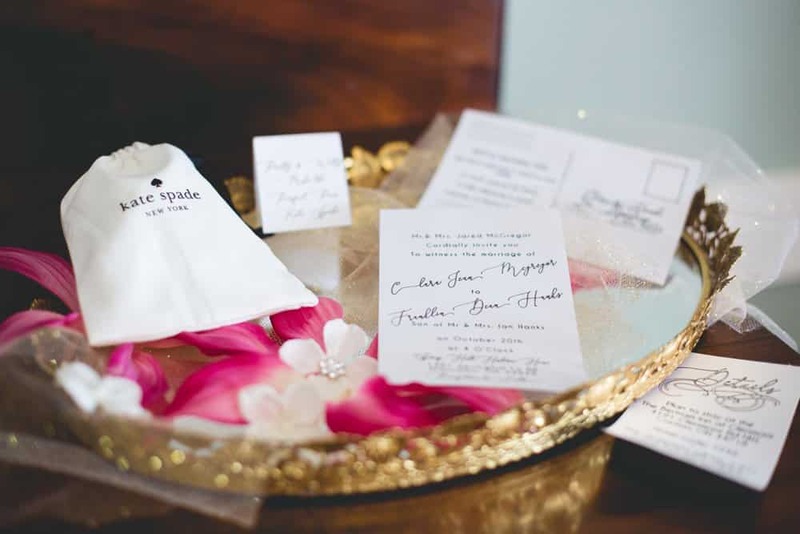 “With invites, it’s important to stay organized and calm throughout the entire process,” says Sabrina Zeile of Weddings By Sabrina. “I think couples are often eager to cut their guest count due to costs per person, but the response due date should be at least three weeks before your wedding, which gives guests enough time to decide if they can attend.” By reaching out for an answer before then, your guests may not have a chance to make travel arrangements, request time off work, or determine if it’s in their budget to attend. If you fear that stress over the bottom line is what would force you to track down RSVPs early, the best thing you can do is only invite the number of guests you can afford to host. 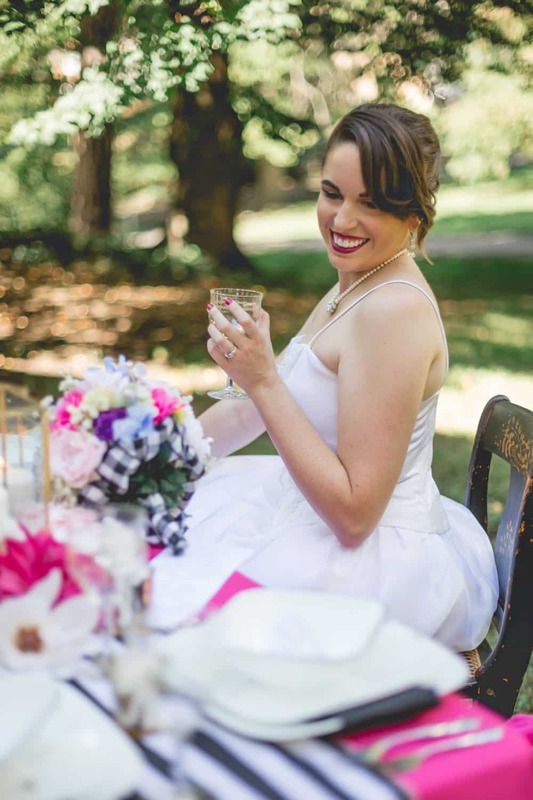 Kimberly Lehman of Love, Laughter & Elegance says that most brides and grooms anticipate a certain number of invited guests will decline the invitation, but that’s risky business—if they don’t, you’re on the hook financially for the group. 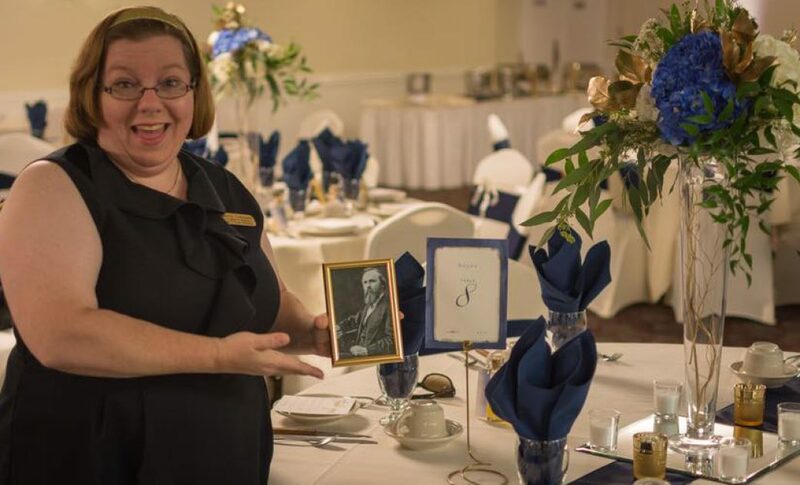 She recommends creating an “A list” and “B list.” “For every person on the ‘A’ list of invitees who declines, an invitation could be sent to a guest on the ‘B’ list,” she explains. In order to do this successfully, you’ll need to set an early RSVP date and have two sets of invitations (one with an early RSVP date and another with a later one) printed. 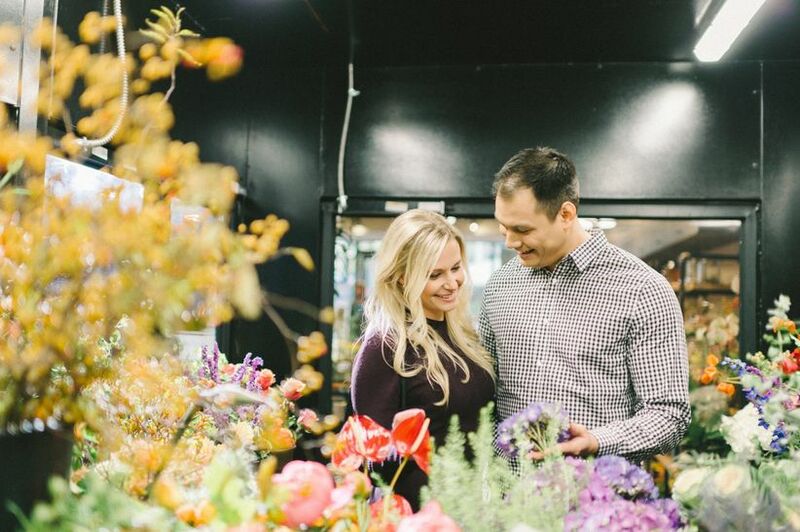 If you’ve already sent your invitations and realize that the RSVP deadline you listed is too late, you have a few options, explains Lindsey Nickel, wedding planner and owner of Lovely Day Events. “The couple could send a quick and polite text to each guests, if there are not a ton or she could send a paperless post invite to the guests and request them to RSVP sooner via that link.” No matter what you’d do, you should apologize for asking for their response early, explain why you’ve reached out ahead of the RSVP date, and express understanding if they need more time to finalize their plans. As in all situations, the couple should handle themselves with as much grace, tact, and patience as possible adds Lehman. “The last thing a couple wants to do is to become stressed out over the guest count.” Keep calm and remember that once the due date has passed, you have full permission to start tracking those RSVPs!